When you store data in the cloud, instinct says to have a copy of the files locally as you need them offline. 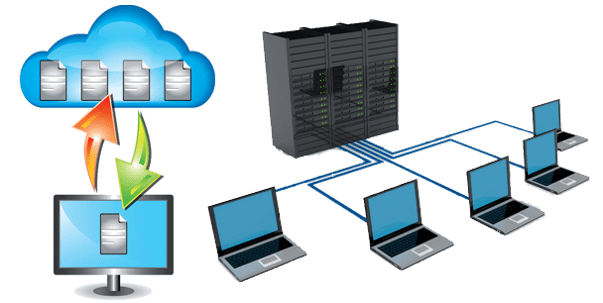 When we get in to the habit of storing more and more files on your computer, you may end up with many files that are local and forget about the backups and multi version copies with your cloud provider. If you company stores a copy of the files on one computer, the cost of keeping it up and running, online and the maintenance cost can add up. Storing files locally increases the chances of data loss. 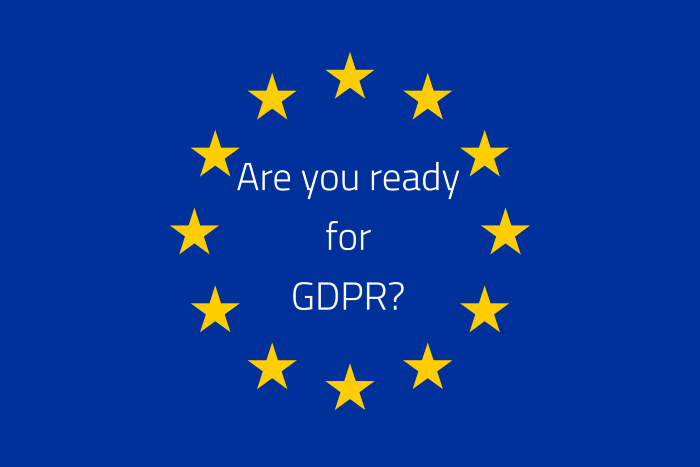 With the new regulation on GDPR you would have to report a breach to the Information Commissioners Office (ICO) in the UK or a related organisation in the country you are registered with for Data Protection. We have an inexpensive solution that can help mobile users and office based users alike. Office 365 backup from Birak IT takes a copy of your files 3 times a day automatically so you don't need to do anything yourself. Just think about the piece of mind for you. This solution will backup your emails, calendar appointments, contacts, OneDrive and SharePoint data. The best part to this, is a folder in your email containing numerous files from an earlier date can be restored with the entire contents of that folder. Rather than having all staff on the solution, you can start with one and choose who needs to be apart of the solution and who does not. If you would like more info on Backup for Office 365, please speak to a member of our team on 01489 290 001. You can also drop us an email. This post was brought to you by Baldeep on 23 May 2018. GDPR Revealed. Want the answers?